Brand New Condo 2 bedrooms with a Flex Room with a great size 13x7 with 2 bath in the most amazing subdivision at Storey Lake Resort This Community is Close to Major Attractions which includes Disney World only at 7 Minutes, Disney Springs 3.5 miles, Orlando Premium Outlet 3.2 miles, The shopping center the Loop at 2 miles, Publix Supermarket next to the community, Orange County Convention Center 8 miles . 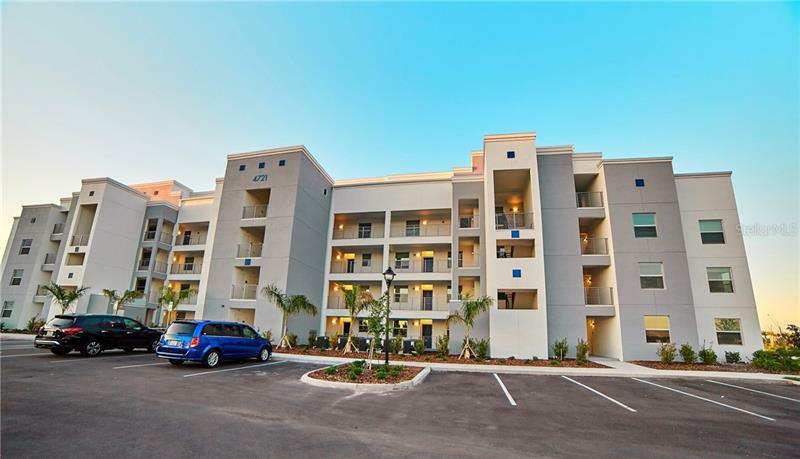 With 1186 square feet, this luxury condo in Storey Lake is in a highly desired community and one of Central Florida's premier locations. which is permitted for short term vacation rentals to make Great Rental Income Opportunity Many luxury features like Quartz countertops, 42" cabinets, stainless steel appliances, window blinds The fun never stops, amenities include: Tiki Bar/Grille, Canoe/Kayak Rental, Lazy River, Fitness Center, Miniature Golf, Quiet Pool, Splash Pad, Double Slide, Volleyball Court & Sports Court.